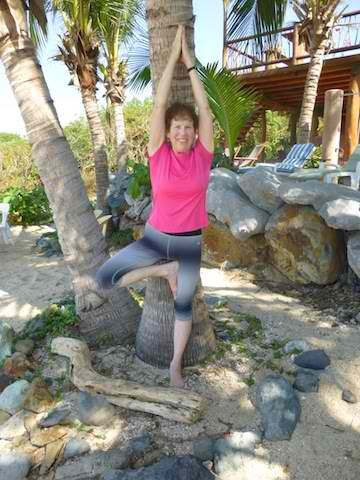 I began practicing Yoga in the 1980’s and began my journey as a Yoga teacher in 2000. I’ve completed several years of teacher training in the Iyengar tradition at the Center for Yoga of Seattle and have been a Registered Yoga Teacher (E-RYT 200) through Yoga Alliance since 2002. Because of my background as an occupational therapist, I have always had an interest in using yoga therapeutically, and have been teaching an Adaptive Yoga Class for 12 years. After attending one of Elise Miller’s workshops in 2011, I found that Elise’s therapeutic style of yoga and use of props resonated with me while also addressing the postural imbalances of my own scoliosis. 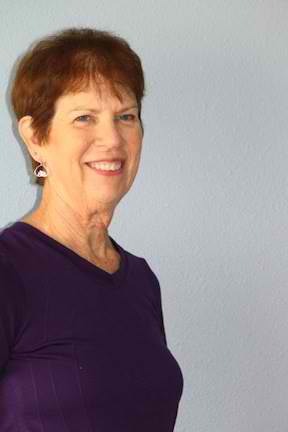 I completed Elise Miller’s Yoga for Scoliosis Training in 2012 and continue to study with her at workshops and retreats. While using my knowledge to work with my own back, I also love sharing these yoga techniques to work through the puzzles of others’ scoliosis patterns and empower them to participate in their own healing. I teach Yoga for Scoliosis and Back Care Classes in addition to All-Levels and Adaptive Yoga classes at Yoga Community (www.theyogacommunity.com). I also am available for private sessions with clients.